Sager Circle – New Phase Coming Soon! Sanger Circle has easy access to I-35 and offers an abundant choice of restaurants, entertainment and shopping opportunities just around the corner. Are you considering diving into the world of home ownership in the near future? If so, then you should know that you have a large number of options. Of course, there is always the traditional process of hiring a real estate agent and finding a home for sale on the market. However, if you truly want the most for your money and want to end up with a home that suits all of your desires, then you may want to consider the option of having a new home designed and built for you. That’s exactly what we’re proud to provide at Impression Homes. New home construction provides convenience to anyone who wants to live in a friendly neighborhood town with a short commute to the plentiful jobs and social buzz of the larger cities that form the DFW metroplex. Impression Homes offers several communities in various locations around Dallas and Fort Worth, and we’re very proud of our new home community in Sanger, Sanger Circle. 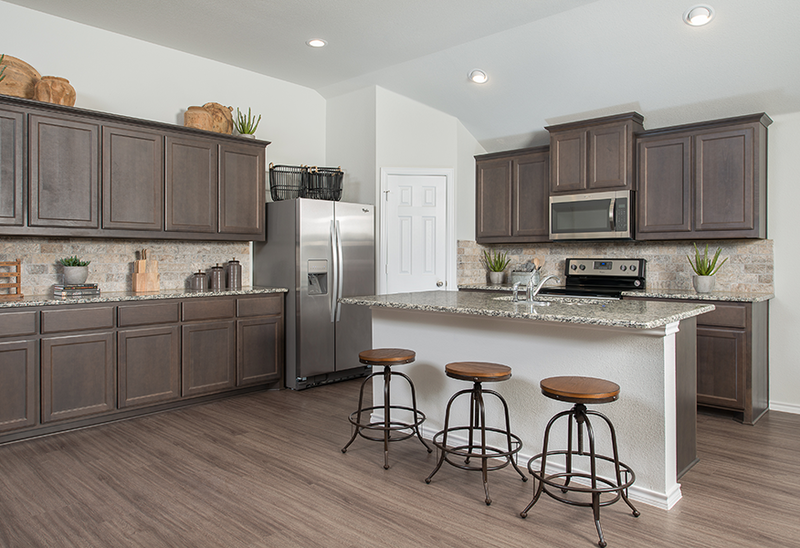 We custom build our homes to your specifications, and our process in Sanger and Denton is no different. Feel free to check out our other new home communities, throughout around the metroplex.